For decades Sarova Salt Lick Game Lodge has been one of Kenya’s flagship lodges, famed for its warmth, vibrancy and legendary hospitality. A favourite amongst travellers in search of luxury accommodation, Sarova Salt Lick Game Lodge is a luxurious safari escape set in the heart of the Taita Hills Wildlife Sanctuary overlooking a waterhole and the vast Tsavo plains. 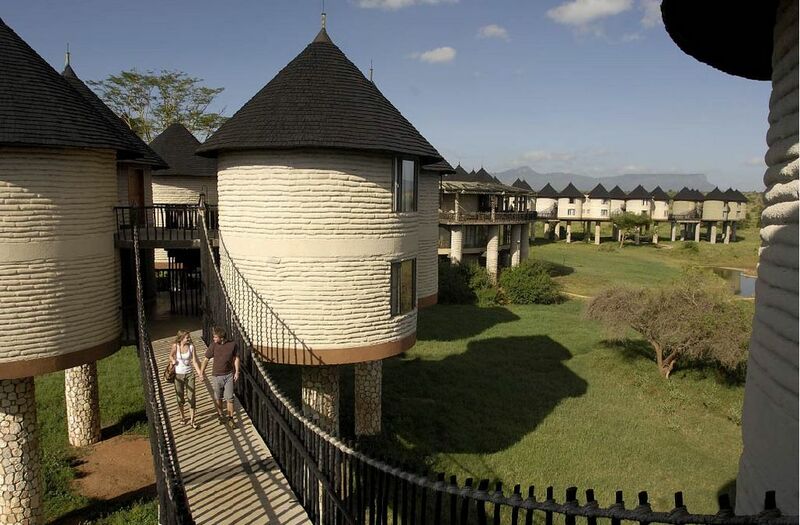 Sarova Salt Lick Game Lodge’s charm is evident from the outset. Here you will savour uncompromising high standards of service, efficiency and personalised attention. 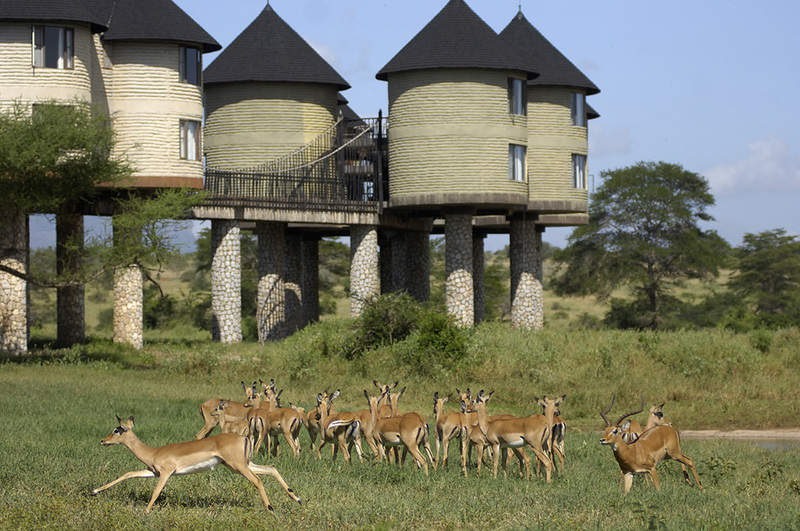 The entire lodge is raised on stilts, providing 24-hour game viewing opportunities from any corner of the lodge. 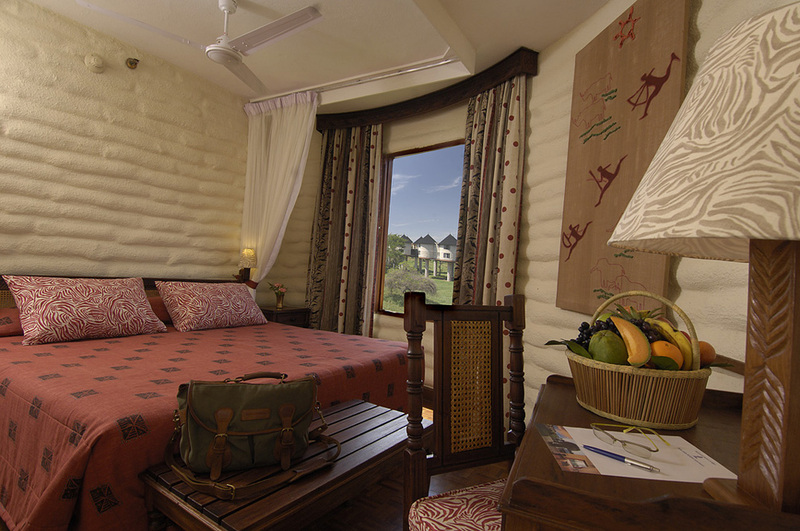 Each room is spacious and beautifully appointed, featuring exquisite ethnic décor in keeping with the Tsavo environment. Sarova Salt Lick Game Lodge’s spacious, well-appointed double rooms are all en suite and give you a chance to enjoy breathtaking views of wildlife from the comfort of your room. To add to the charm and intimacy, the soft, fine linen, huge beds and thick white towels quietly whisper romance. All bedrooms have mosquito netting and a ceiling fan, and each room is equipped with electric current: 220 volts, 50 cycles AC, shaver outlets 110/220 volts, 50 cycles AC. Sarova Salt Lick Game Lodge offers luxurious accommodation and facilities and is the perfect place in an unforgettable setting to explore the surrounding natural environment.